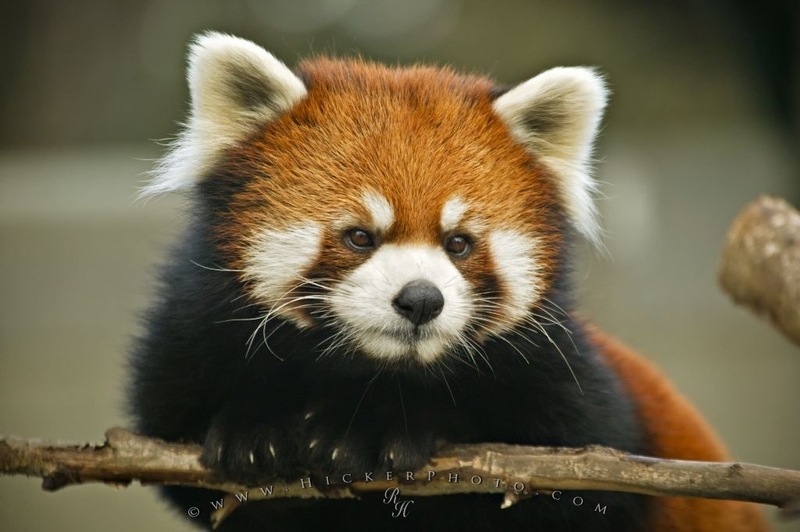 Red Panda's are really cute Animals. The red Panda is a endangered animal and can only be seen in North America in Zoos. There were two of these cute animals climbing about on the trees and they were really posing for us this day. This cute guy was just as curious about us as we were of him and stayed in this position for a long time just watching us.